Tampa Estate Planning | Estate Planning Beyond a Will | The Law Office of Michelangelo Mortellaro, P.A. Tampa Estate Planning | It happens every day. Someone hears about a traumatic event or loss of a family member or a friend. They see what the family has suddenly been thrust into handling. Eventually, another reality sets in: I haven’t prepared if this were to happen to me. When this trigger event arrives, many people immediately think about writing a will. This document is important, as it dictates how your assets should be transferred to heirs, but it doesn’t apply in many of the situations people actually find themselves in. Proper estate planning goes well beyond a simple will. What happens if you become incapacitated and cannot make your own healthcare decisions? This document allows you to name a specific person to become that decision-maker in your stead. Many married couples will name their spouse to act in this capacity. Choose someone who you think will make the choices you would. A living will is much different than the will people think of when a person dies. A living will focuses on medical care you do (or do not) want in certain situations. Some people think of this as the “pull-the-plug” document. You spell out your wishes in the event you are on life support or other situations where your ability to live a normal life would not be likely. In a Durable Power of Attorney document, you authorize another person to act on your behalf. It is a very powerful document, as it allows the trusted person to act on your behalf, even while you have the complete capacity. The powers granted can be narrowly defined, such as having access to a bank account to pay bills, or all-encompassing. This is simply a document where you name the person you would want as your guardian, should the courts ever be faced with needing to decide the issue. If you do not have some of the other documents discussed here in place, and you become incapacitated, the person you name in this document would be first in line as the court decides who will handle your affairs. Every person’s situation is a bit unique. 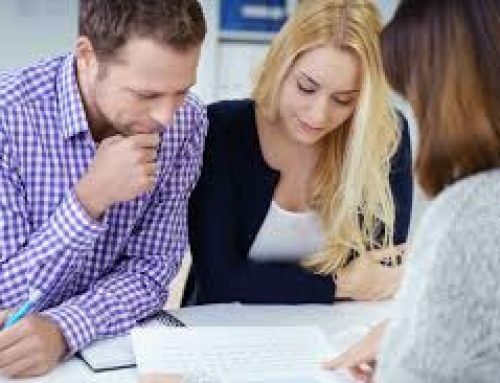 Mortellaro Law is here to answer your questions and guide you through the estate planning process. We stay abreast of the latest news and changes in estate law. Contact our offices today to schedule your free initial consultation.